Join the BER Club! It’s FREE! And a lot more perks! 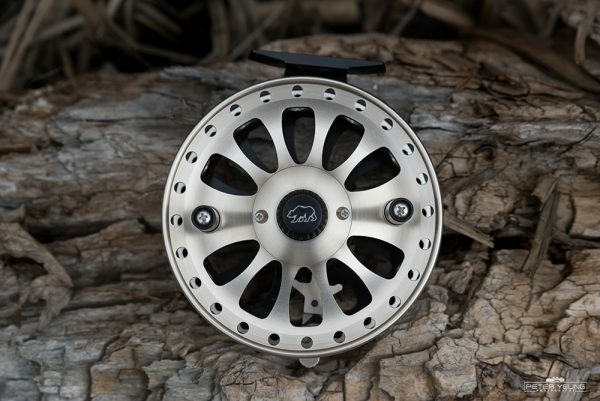 When we set out to design the ultimate Center Pin Reel, we consulted with the world's best anglers and we listened to all the things that mattered to them. 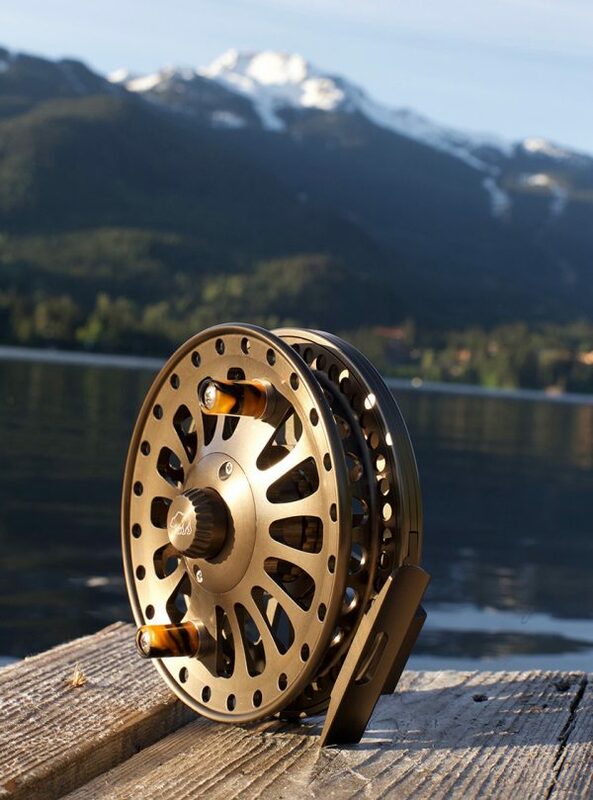 Our collection of fine precision hand crafted reels meets and exceeds the exacting standards of pro anglers. We've combined superior alloys, timeless designs, quality components, and meticulous attention to detail, all with one singular purpose: to give purist anglers and weekend fishermen, alike, the absolute best Center Pin Reel experience in the world. 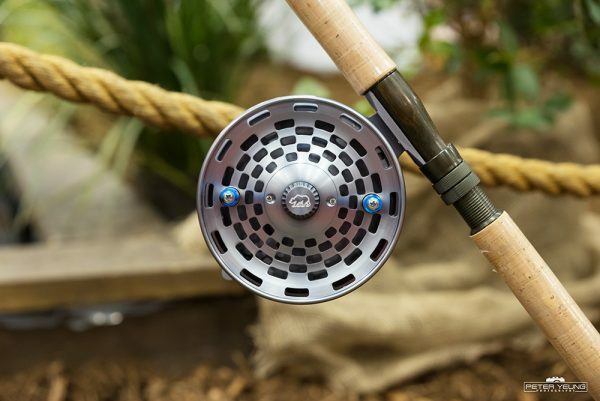 Whether you are seeking the ultimate float reel experience, desiring a zen moment to be one with the fish, or simply looking to put dinner on the table, BER Float Reels has handcrafted and precisely engineered the ultimate Float Reel masterpiece. 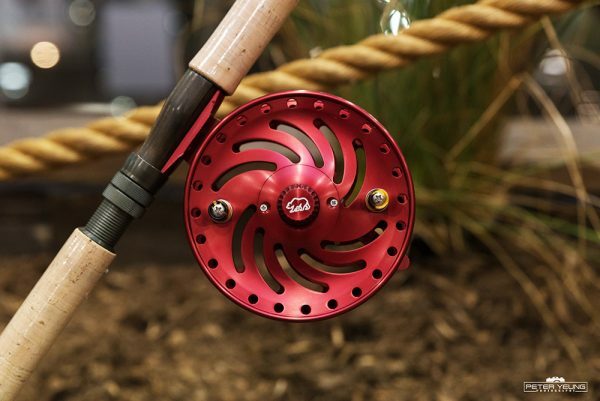 Our Float Reels are also a "hybrid", meaning; when that big one takes a run, no matter what the tension you can easily engage the optional adjustable drag system with the flick of a switch. Yes, for all levels of expertise this reel is not only there for you when you need it most, but can be enjoyed by the purist of anglers. "Inspired by a love for car and truck rims, I got bored of traditional Center Pin Reel designs with simple circular patterns and different hole sizes. There seemed be a lack of creativity and Art within the industry. So while the structural integrity of key components is ultimately essential, there remained a wide open area of creativity to explore. I guess beauty is in the eye of the beholder. 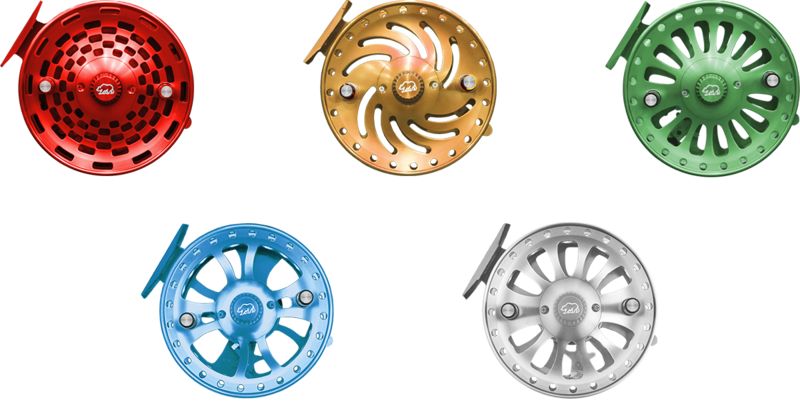 The following 5 designs make up my collection of patented Drag System Collectors Reels."  What Makes Our Center Pin Reels Different? 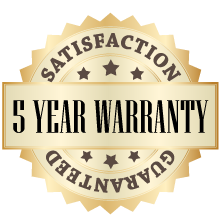 BER Float Reels are handcrafted works of precision. Every piece is built as a work of art. It's very much like owning a priceless watch. When you own a BER Reel, you are the temporary custodian of a family heirloom - until you decide which heir becomes the next generation to take care of it. 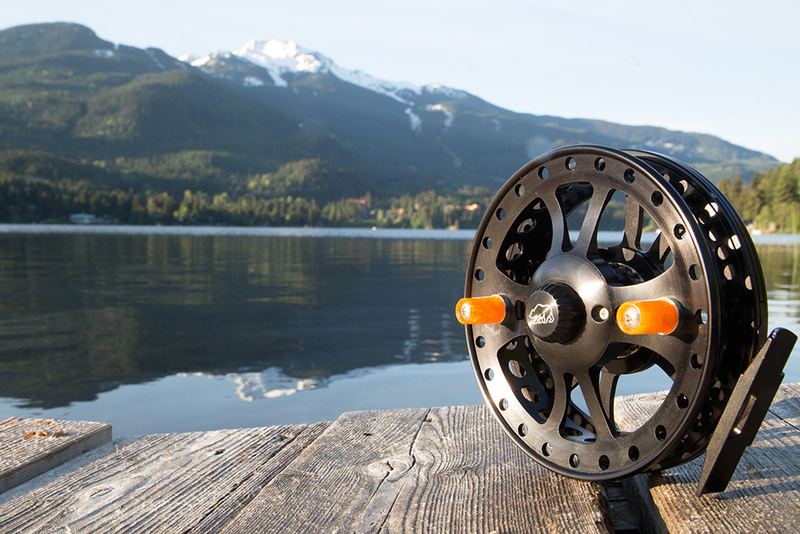 HOW DO BER FLOAT REELS STAND UP TO THE COMPETITION?